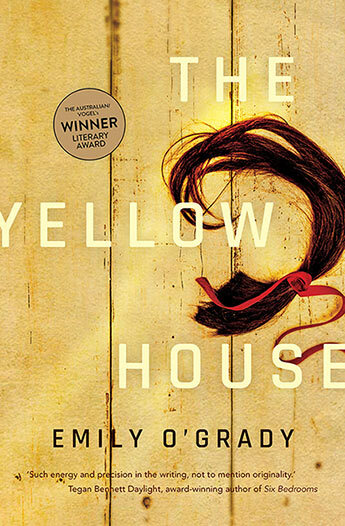 Emily O’Grady’s The Yellow House, a story about ‘the legacies of violence and the possibilities of redemption’, set in semi-rural Queensland, has won the 2018 Australian/Vogel’s Literary Award. The winner was chosen from a shortlist of two, which also included Melbourne writer Samantha-Ellen Bound as reported by Books+Publishing. The judging panel comprised the Australian’s literary editor Stephen Romei, author Tegan Bennett Daylight and bookseller Megan O’Brien. The award is one of Australia’s richest prizes for an unpublished manuscript by a writer under the age of 35. O’Grady was presented with the award, including prize money of $20,000, at a ceremony held at Allen & Unwin’s offices in Sydney on 23 April. Allen & Unwin published The Yellow House on 24 April. 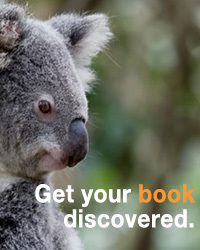 Entries for the 2019 The Australian/Vogel’s Literary Award are now open. For more information about the award and the winning entry click here.